Bernie Allen commenced practice in 1970 and continues to act on a wide variety of legal work with particular emphasis on asset planning, businesses and property law. Bernie has worked in the West all his life, and he has taken active roles in a number of local charitable and sporting organisations. 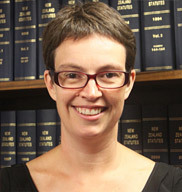 Nicky Craig completed her LLB at Otago University in 1994. She has experience across a wide range of Company and Business law and also handles Relationship Property matters. 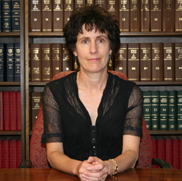 Ros Rassie is a Senior Associate with over 22 years’ experience primarily in property law, wills, estates and trusts. 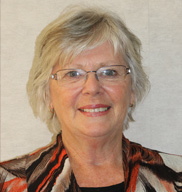 Ros completed her LLB (Hons) at Auckland University and has lived in West Auckland all her life. Tony Napier was admitted as a barrister and solicitor in 1980. In 1986, he joined John McIntosh in partnership to form McIntosh Napier. 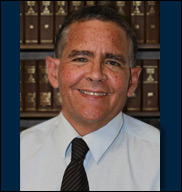 For many years he was involved in conveyancing and general law practice in West Auckland. In 2009, upon merger with Davenports West, he continued with that general practice rule and now has in excess of 30 years’ legal experience. 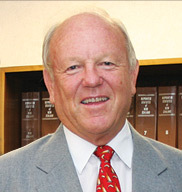 John Spence was admitted as a barrister and solicitor in 1981. 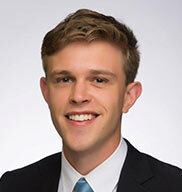 He was in partnership at Joyce Spence Teei for some years before merging with Davenports West in 2010. 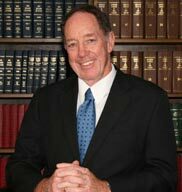 John has a broad general law practice experience and has particular expertise in areas related to elder law. Lucas graduated with an LLB from AUT University in 2015 and was admitted as a Barrister and Solicitor of the High Court in 2016. He is currently developing his skills as a General Practitioner and has a focus on Business and Company Law. Lucas has lived in the West all his life and completed his secondary education on the North Shore. 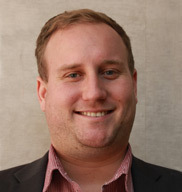 William graduated with a Bachelor of Laws from the Auckland University of Technology in 2016 and with a Bachelor of Arts in Politics and Economics from the University of Auckland in 2017. He was admitted as a Barrister and Solicitor in 2018. He is currently developing his skills as a General Practitioner and has a focus and interest in Employment and Commercial Law. 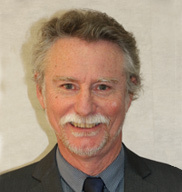 William has lived in West Auckland for all his life and completed his secondary education at Mount Albert Grammar School. Karen Ivankovic is a legal executive and member of Davenports West property law and asset planning team. Her work mainly involves asset and estate planning, and documentation for family trusts. Her work also covers conveyancing, wills and enduring powers of attorney. Judy Burden qualified as a Legal Executive in 2000 and has been working as a legal executive for over 16 years. She is a Fellow of the New Zealand Institute of Legal Executives. 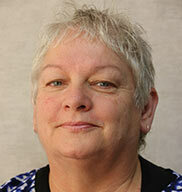 Judy has returned to Auckland from Northland and works in the property team. John was a founding partner of McIntosh Napier before that firm merged with Davenports West in 2009. In 2017 he retired from law practice but continues to serve our clients and the community in his Notary Public role, appointments being at our office by arrangement. To contact us and discuss an answer to your legal and business requirements, click here.